Get to Know the Southern Maryland Regional Library Association. The Southern Maryland Regional Library Association, Inc. is a regional resource center for the public libraries in Calvert, Charles and St. Mary’s Counties; providing library services for the staff and customers of public libraries throughout Southern Maryland. 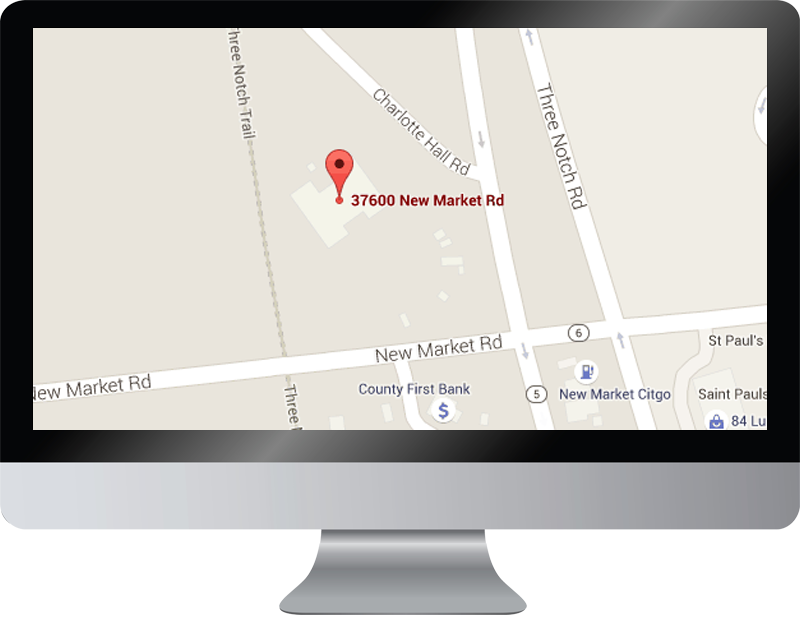 The regional library provides technology and training resources to staff via an extranet. The training calendar can be accessed directly by clicking here. Library staff can access their email via the web by clicking here. Your tutor is waiting! Now you can access Lynda.com and all its great training for free with your library card! Go to Lynda to set up your account (you will need your library card number and pin). The Southern Maryland Regional Library Association is funded by the state of Maryland to supplement the services provided by the Calvert, Charles and St. Mary’s County library systems. Through this partnership, we can more efficiently, economically and effectively share resources among the area’s public libraries. The regional library provides downloadable materials and online access to the following electronic information: major newspapers, research and information resources, automobile repair guides, antiques reference catalogues, health care information, tutoring and much more through the COSMOS Website. The regional library also provides tools and resources for our partner library systems, including: email; technical support; training; acquisition and processing of materials; marketing and advocacy. The regional library is a pioneer in providing state-of-the-art technology, including a digitization lab, online materials, downloadable books and much more. 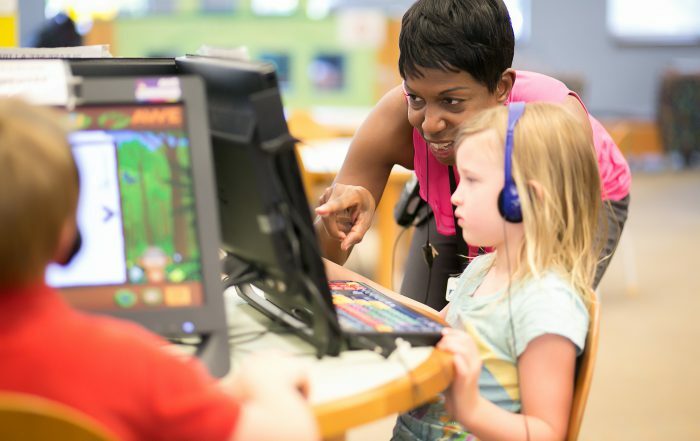 Victoria Falcon2019-04-01T14:25:08-04:00April 1st, 2019|Comments Off on Southern Maryland libraries make a difference in EDUCATION! 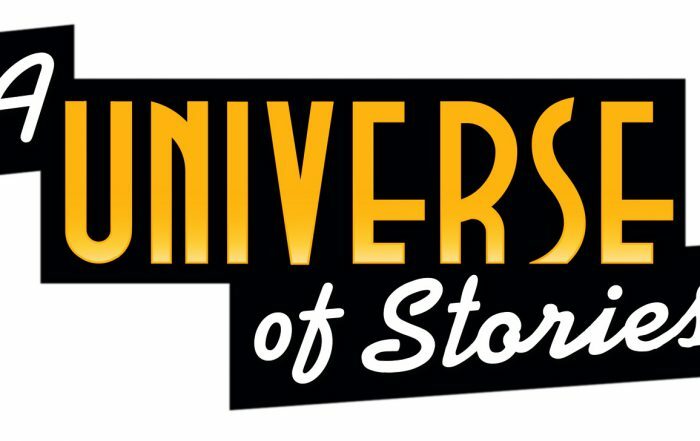 Victoria Falcon2019-04-01T14:21:00-04:00April 1st, 2019|Comments Off on A Universe of Stories is coming to your local library! 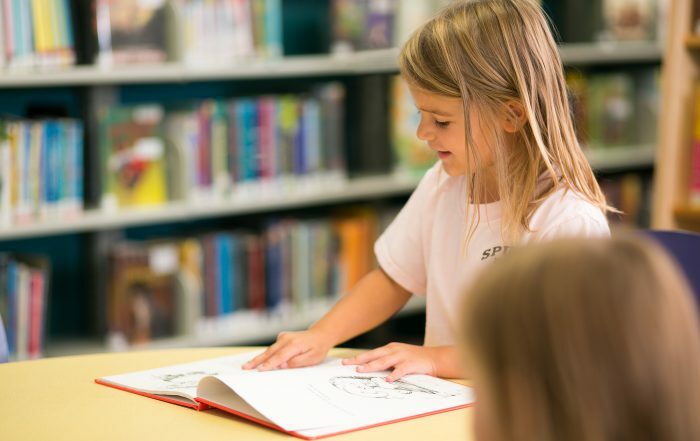 Victoria Falcon2019-02-06T15:12:12-04:00February 6th, 2019|Comments Off on Early literacy at your library!